Crime is a disease. Meet the cure. 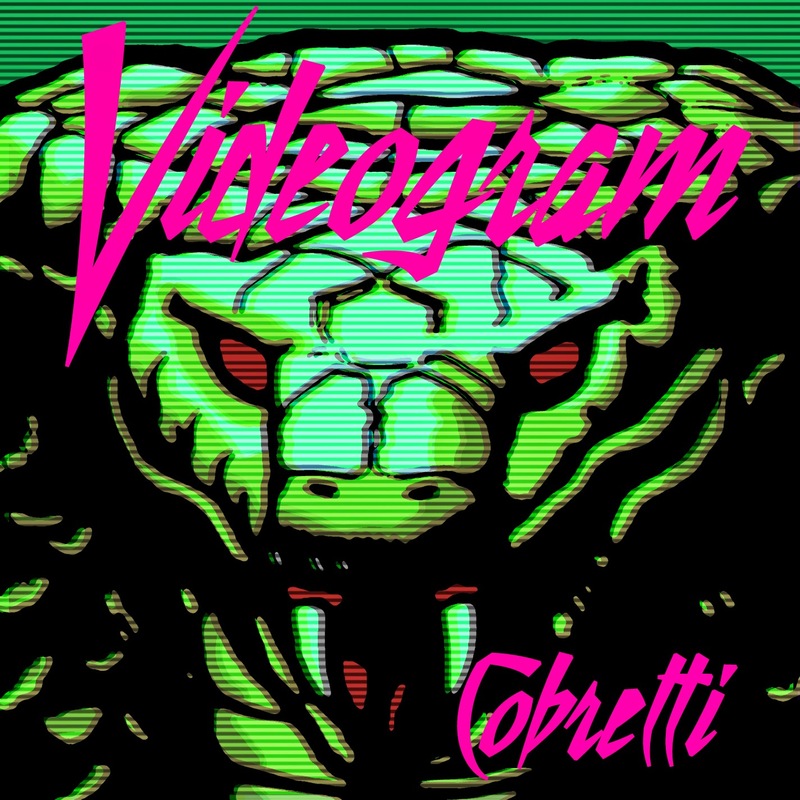 Check out the all-new artwork for my coming Cobretti EP! For those wanting a teaser taste of the coming Cineploit album, the EP features one track off the yet-to-be titled full length with two exclusive bonus tracks - one featuring an appearance by D.A. Medina - all a tribute to George P. Cosmatos' 1986 action cult classic Cobra starring Sylvester Stallone. Out pretty soon!